Added on March 28, 2012 by Angela Serino. Artists: Paola Anziché , Elsbeth Ciesluk, Suzie Hermán (art historian), Maria Pask, Andreas Schwab (curator Museo Casa Anatta, Monte Verita’ Ascona), and the artists’ collectives ADA from Rotterdam and The Living Room(s) from Amsterdam. Why do artists choose to take part in a residency? In what ways do the structure of a residency differ from other existing supporting structures for artists, such as the gallery, the project space, the academy or the studio? How can a residency contribute to the development of artists today? The residency was mainly approached as a break from daily routine, as a prerequisite for an investigation into conditions of work and the possibilities to find a better balance between living and working. 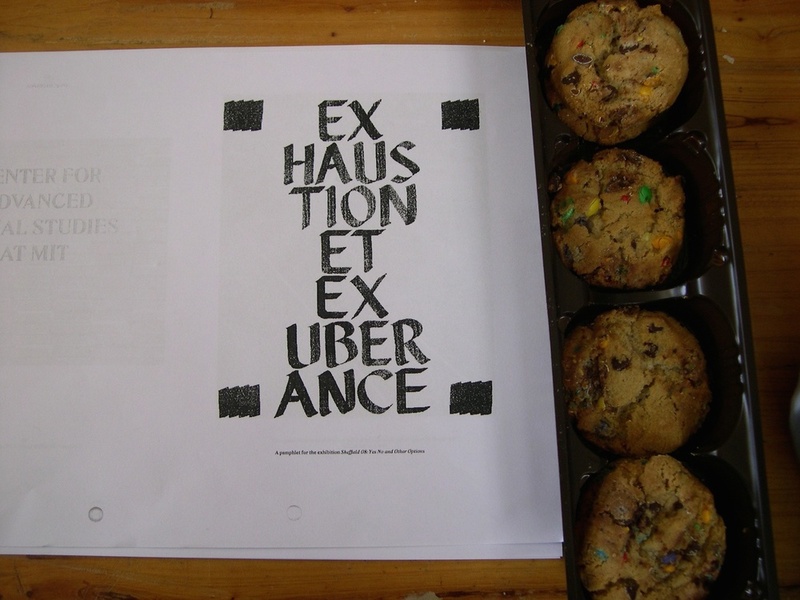 These questions were addressed by ‘On Residency or an (in)visible artistic production’ via a series of public and semi-public activities hosted in the domestic space of Kunsthuis SYB. The first two weekends of ‘On Residency’ were marked by the design of a conceptual and material framework developed by Paola Anziché. 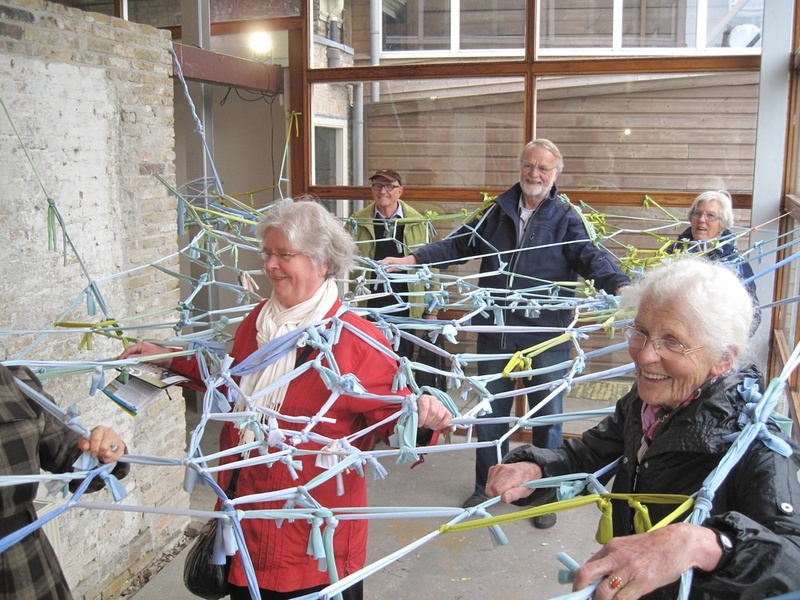 Inspired by the oeuvre of the Brazilian artist Lygia Clark and her idea of the collective body, Anziché created ‘Spaziando’, a large and complex net of Lycra in which, during the programme, participants could move and nest themselves. 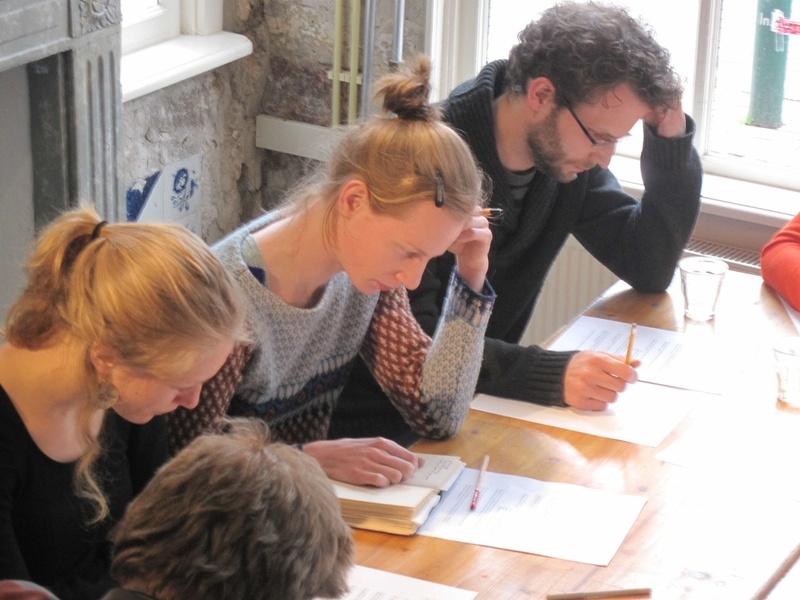 Parallel to this, a reading group assembled at different moments in Kunsthuis SYB. 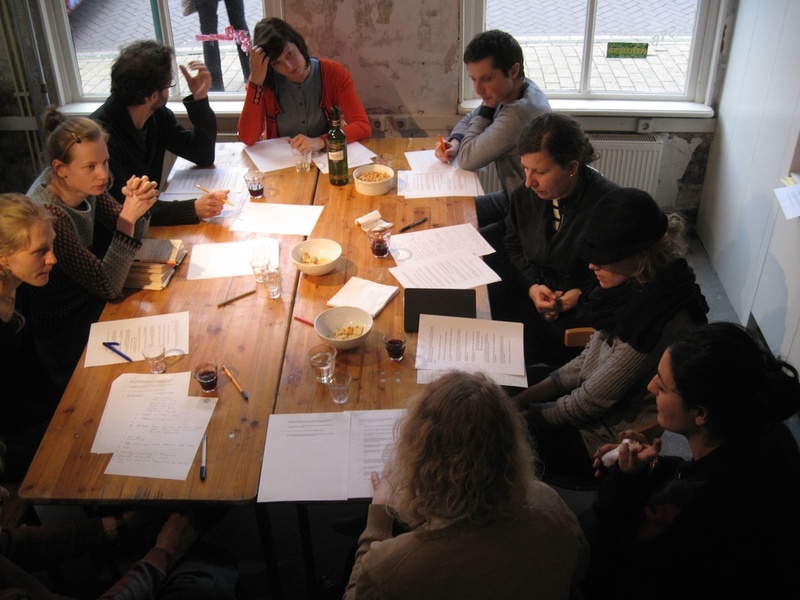 The reading group consisted of the artists’ collectives ADA (Rotterdam) and The Living Room(s) (Amsterdam), and additionally the visual artist Elsbeth Ciesluk and the art historian Suzie Hermán. The reading material consisted of articles and essays addressing the ideas of laziness, exhaustion, production and labour. Finally, the interventions by Prof. Andreas Schwab Monte and artist Maria Pask completed a special journey through the history of artists’ colonies and rural residencies from the past. This project was made possible by the support of Mondriaanfonds, Provincie Friesland and the Italian Cultural Institute in Amsterdam. Reading sessions and public activities at SYB with ADA, The Living Room, Maria Pask, Andreas Schwab. Photo: Paola Anziché.